Is It Cold In the Water? 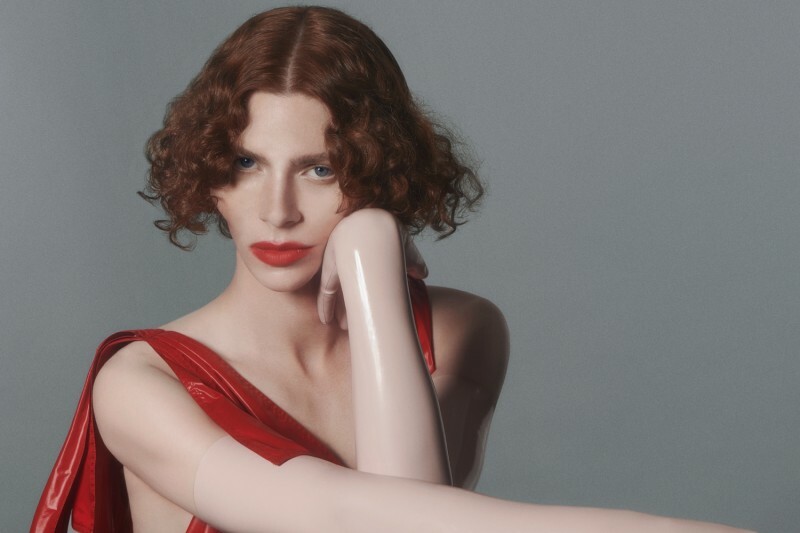 Glasgow-born, LA-based musician and producer, and PC Music affiliate, SOPHIE has been releasing music since 2013. 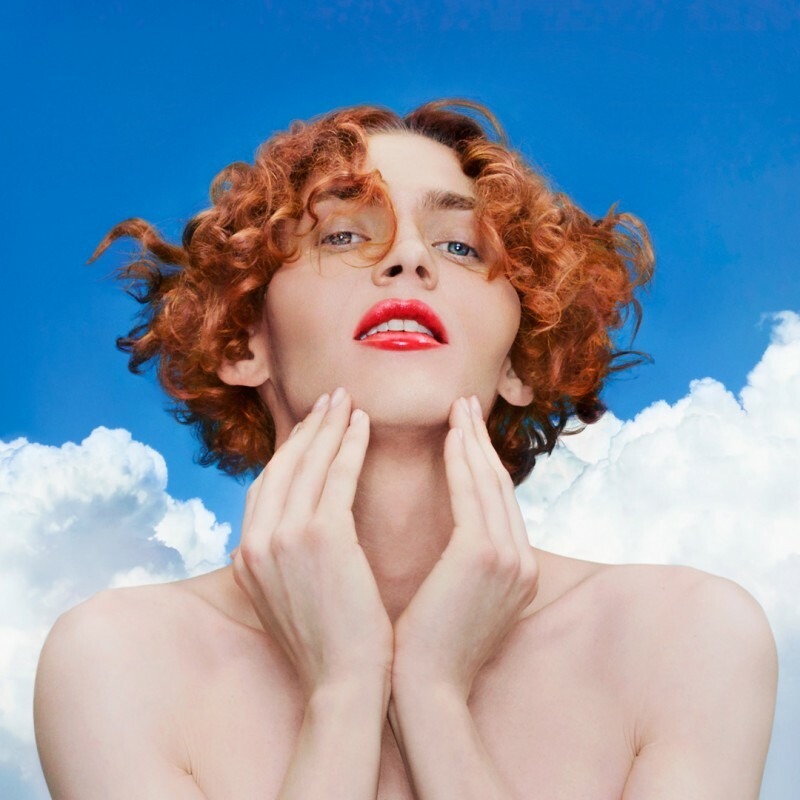 Her debut compilation Product, released in November 2015, featured her break-out singles BIPP and LEMONADE. 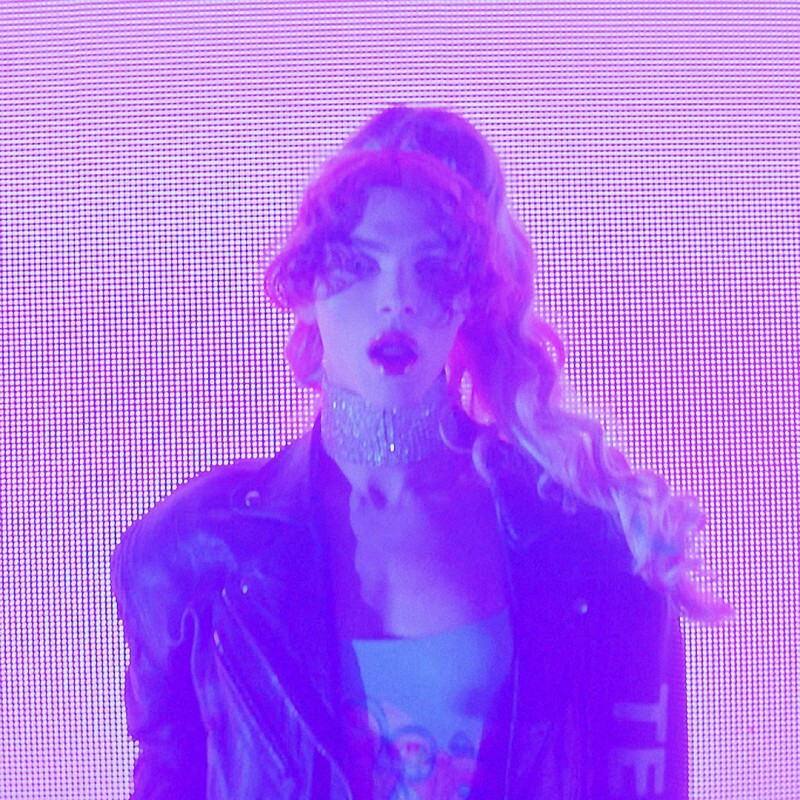 Since then, she has brought her unique take on production to collaborations with Charli XCX, Madonna, and Vince Staples, with upcoming collaborations with Lady Gaga, Kim Petras, and Bibi Bourelly. 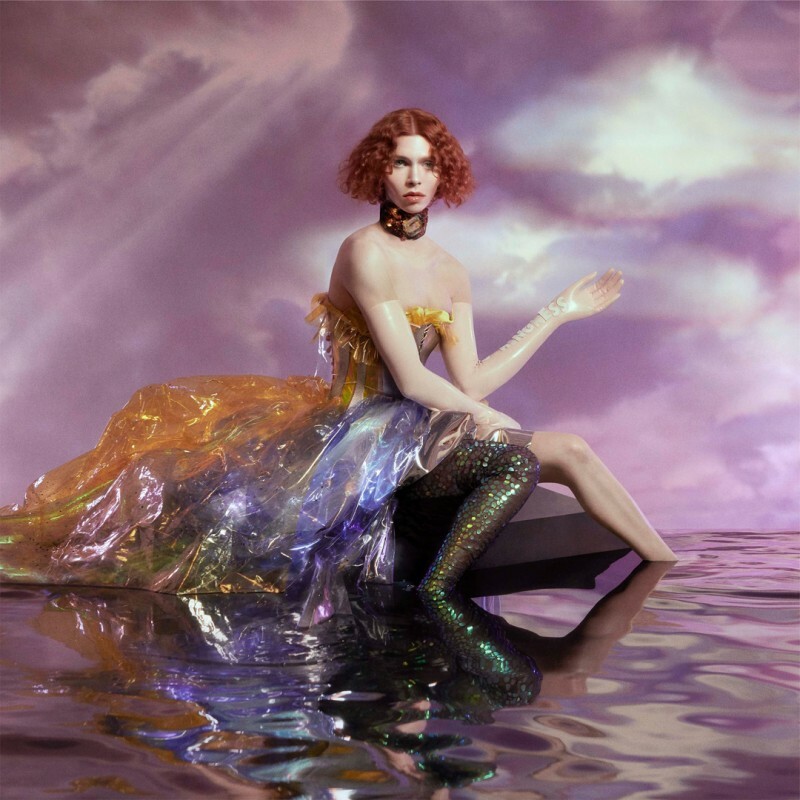 SOPHIE’s brand of disorienting, tactile pop is uncanny, both authentic and artificial, a physical experience from an alternate reality - be sure to listen to Oil Of Every Pearl's Un-Insides, out now on LP and digitally.